A guide for the individual who wishes to enter physique competition. Its purpose is to help the competitive bodybuilder present his physique to the best of his capabilities. A guide for the individual who wishes to enter physique competition. Its purpose is to help the competitive bodybuilder present his physique to the best of his capabilities. 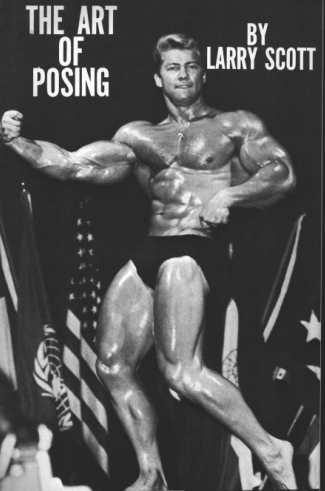 Posing is an extremely important factor in physique contests. The contestant who can display his body to the best advantage without assuming effeminate or distorted poses, will often be the winner or place very near the top. It is to you, the serious bodybuilder and future champion, that I offer this information with the hope it will serve you as well as it has me.